The UK government has announced £26.6m (US$33.8m) in new investment that will be used to develop and build micro robots that can help repair the country’s vast underground pipe network, preventing the disruption caused by roadworks, and be used in hazardous workplace environments. Under the new funding initiative, micro robots will be developed to repair the UK’s huge underground pipe network, significantly cutting the disruption caused by the 1.5 million road excavations that take place every year. The traffic closures and disruption to businesses of these roadworks is estimated to amount to more than £5bn (US$6.3bn) annually. Scientists from four UK universities (Sheffield, Birmingham, Bristol and Leeds) will use £7m (US$8.9m) of government investment to develop half-inch (1cm) long robotic devices that will use sensors and navigation systems to find and mend cracks in pipes. A further 14 projects, backed by £19.6m (US$25m) of new government investment through the Industrial Strategy Challenge Fund (ISCF), will see robots sent to hazardous workplaces such as offshore wind-farms and nuclear decommissioning facilities. Researchers will also test new technologies, such as the use of artificial intelligence (AI) software on orbiting satellites to detect when repairs are needed, and the use of drones for pipeline monitoring. “While for now we can only dream of a world without roadworks disrupting our lives, these pipe-repairing robots herald the start of technology that could make that dream a reality in the future,” said UK science minister Chris Skidmore. 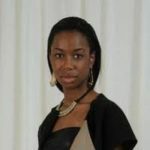 The announcement has already met with approval from the country’s road haulage and logistics industry. 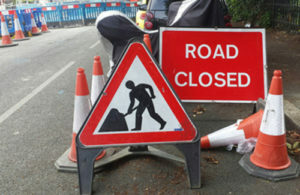 Malcolm Bingham, head of policy for the north of England at the Freight Transport Association (FTA), commented, “We are delighted the government has realized the extent of the disruption caused to road users by unexpected roadworks and taken an innovative approach to combat this serious issue. 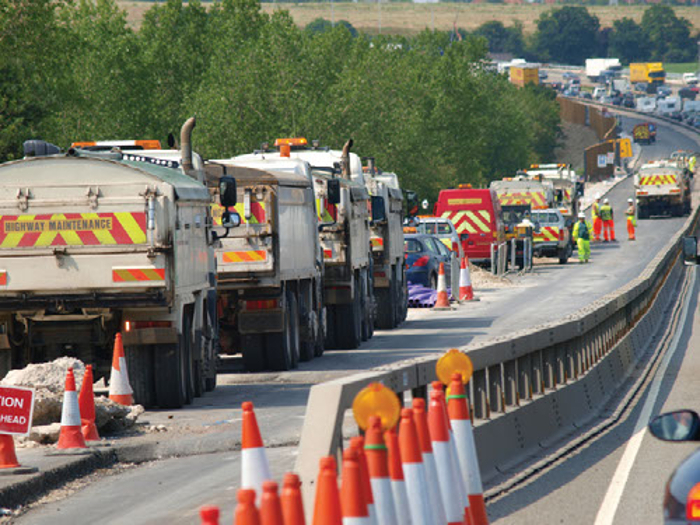 Unexpected roadworks are one of the biggest challenges to the logistics industry; they prevent hauliers from operating at maximum efficiency, and ultimately, hinder the growth of the UK economy. “While the UK logistics sector is judged as eighth in the world in terms of performance, on close analysis it becomes clear that most of the issues faced by the country’s operators are due to poor infrastructure and roadworks. These cause unnecessary delays and force companies to add additional journeys to catch up on jobs.